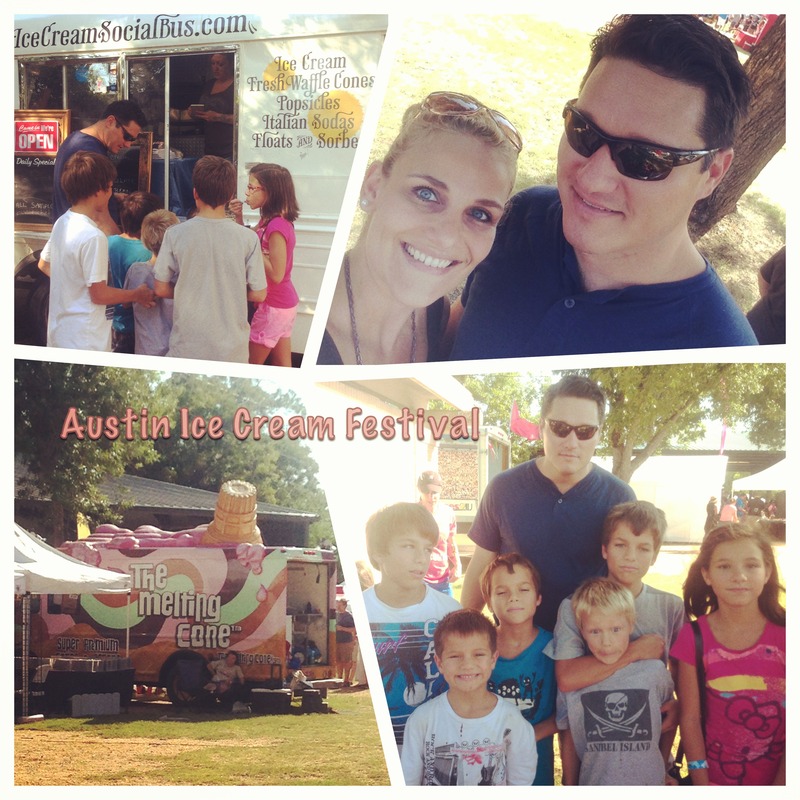 We were excited to discover that this weekend was the 7th Annual Austin Ice Cream Festival. Ray and I thought it would be a great way to spend one of the last Saturdays before school starts, so we decided to check it out! There was definitely plenty of ice cream, as well as lots of activities for kids of all ages – A petting zoo, pony rides, bounce houses and slides and vendors. There were also some fun contests to enter, including “guess the ice cream cones”, and an ice cream eating contest. 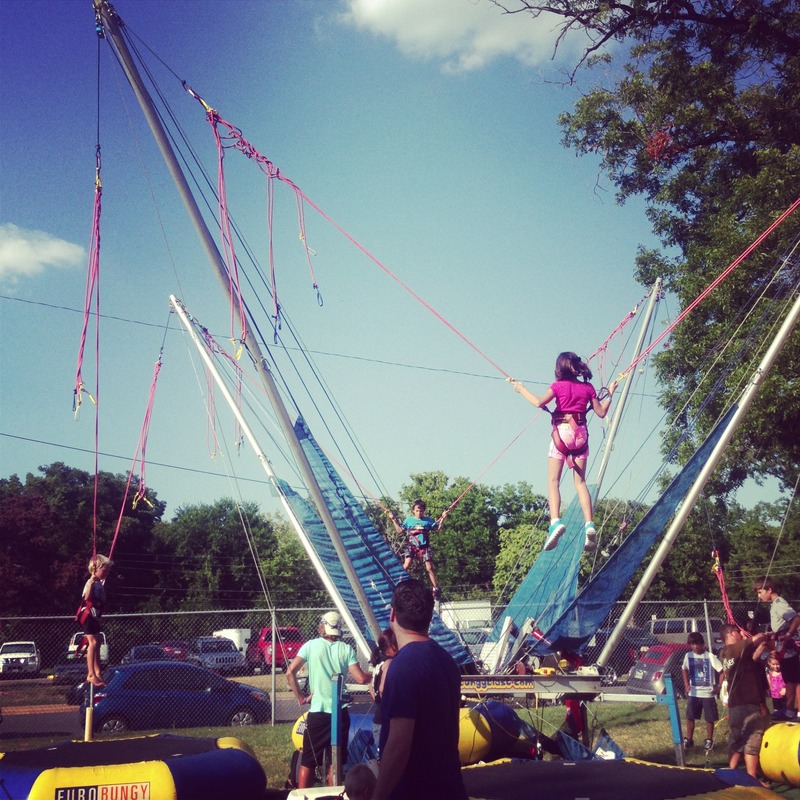 Our favorite, though, was the EuroBungy. All seven of the kiddos tried it! The Hot Sauce Festival is next weekend!